Panasonic has updated the Lumix S L-mount lens roadmap today. 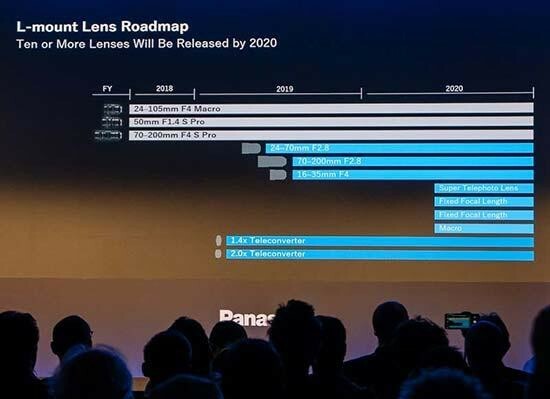 There will be a total of 10 lenses by the end of 2020. Panasonic Lumix S Lenses Price & Specs Leaked Online ! 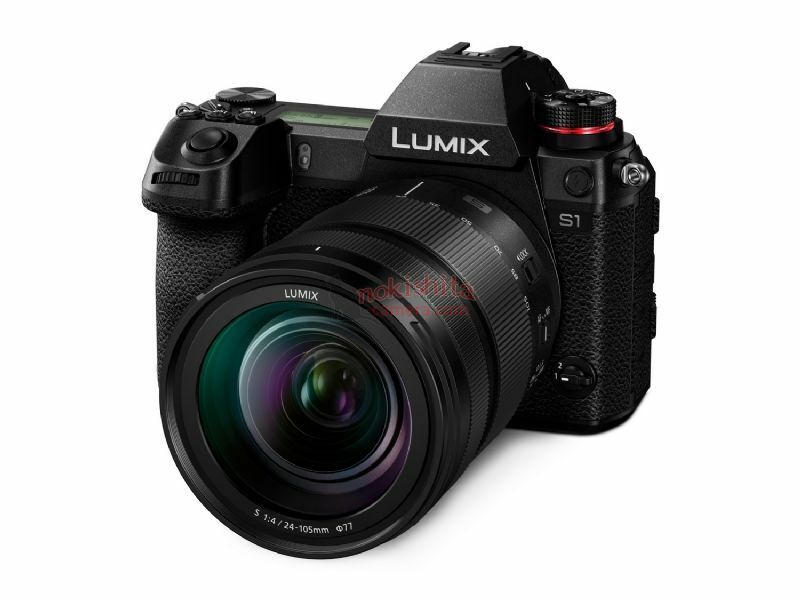 Author CameraeggPosted on January 31, 2019 Categories Third-Party LensesTags Panasonic Camera Rumors, Panasonic L-mount Lenses, Panasonic LUMIX S 24-105mm f/4 L-mount Lens, Panasonic LUMIX S PRO 50mm f/1.4 L-mount Lens, Panasonic Lumix S Pro 70-200mm f/4 Lens, Price, SpecsLeave a comment on Panasonic Lumix S Lenses Price & Specs Leaked Online ! Here are Leaked Images, Specs, Price for Panasonic Lumix S1 & S1R and Lumix S Lenses ! Author CameraeggPosted on January 31, 2019 February 4, 2019 Categories Panasonic Cameras, Third-Party LensesTags image, Leak, Panasonic Camera Rumors, Panasonic Full Frame Mirrorless Camera, Panasonic L-mount Lenses, Panasonic LUMIX S 24-105mm f/4 L-mount Lens, Panasonic LUMIX S PRO 50mm f/1.4 L-mount Lens, Panasonic Lumix S Pro 70-200mm f/4 Lens, Price, SpecsLeave a comment on Here are Leaked Images, Specs, Price for Panasonic Lumix S1 & S1R and Lumix S Lenses ! 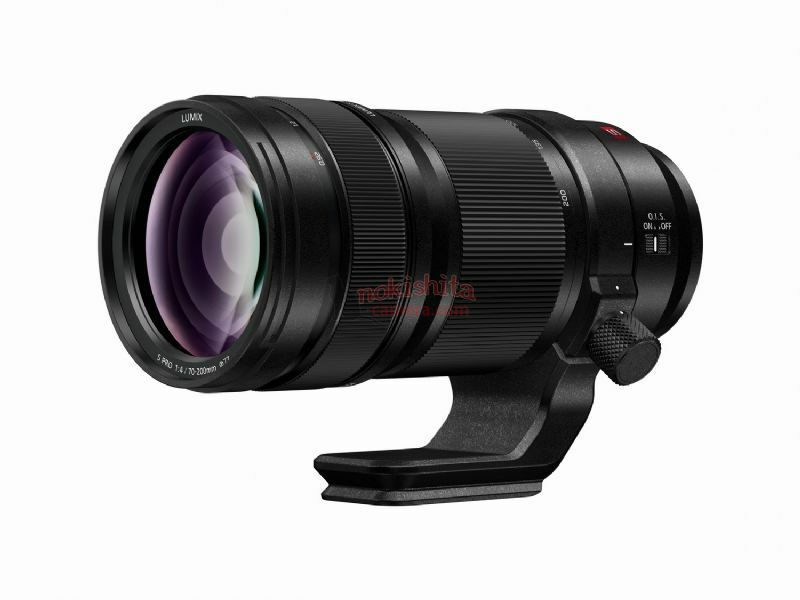 L-Mount by Leica, Panasonic, Sigma Press Release Leaked Online ! Author CameraeggPosted on September 24, 2018 Categories L MountTags L-Mount.com, Leak, Leica Rumors, Panasonic Camera Rumors, Panasonic Full Frame Mirrorless Camera, Panasonic L-mount Lenses, Press Release, Sigma RumorsLeave a comment on L-Mount by Leica, Panasonic, Sigma Press Release Leaked Online ! Update: Panasonic S1 & S1R Already Announced. The official announcement for Panasonic Full Frame Mirrorless Cameras and L-mount will be on 12:30 pm, CEST time, September 25. You can watch this live event here. The new cameras will be named Panasonic S series. Here is the roundup rumors of Panasonic Full Frame Mirrorless Cameras and L-mount. 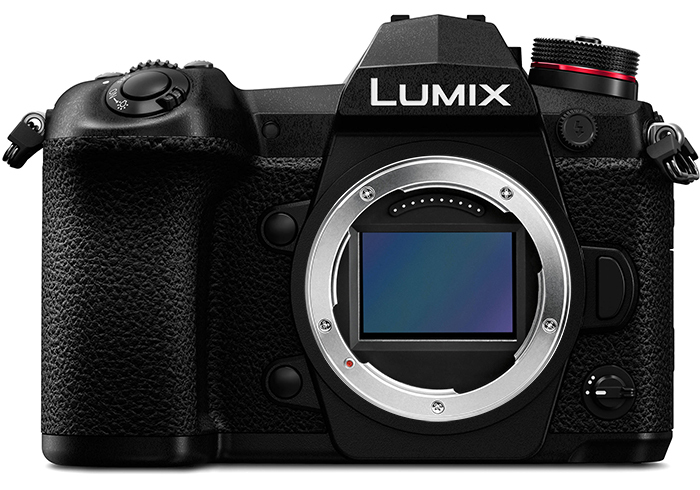 First Leaked Image of “L-Mount.com” for Panasonic FF Mirrorless Cameras ! 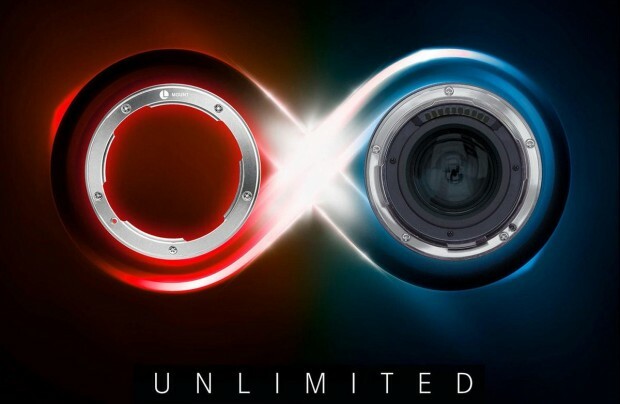 We already know that Leica will soon announce a new website called “L-mount.com” for the upcoming Panasonic full frame mirrorless cameras. Now according to Nokishita Camera, first teaser (leaked image) of “L-Mount.com” now available online. Though we still don’t what does “Unlimited” means, stay tuned ! Author CameraeggPosted on September 22, 2018 Categories Panasonic CamerasTags L-Mount.com, Panasonic Camera Rumors, Panasonic Full Frame Mirrorless Camera, Panasonic L-mount Lenses, Photokina 2018Leave a comment on First Leaked Image of “L-Mount.com” for Panasonic FF Mirrorless Cameras ! Breaking ! 2 Panasonic FF Mirrorless Cameras (IBIS, 4K60P) and 3 L-mount Lenses to be Announced on Photokina ! We are getting more and more rumors about upcoming Panasonic Full Frame Mirrorless Cameras. According to 43R, on September 25th, Panasonic will announce two new full frame mirrorless cameras and three full frame mirrorless L-mount lenses. Author CameraeggPosted on September 21, 2018 September 21, 2018 Categories Panasonic CamerasTags L-Mount.com, Leica SL Mount, Panasonic Camera Rumors, Panasonic Full Frame Mirrorless Camera, Panasonic L-mount LensesLeave a comment on Breaking ! 2 Panasonic FF Mirrorless Cameras (IBIS, 4K60P) and 3 L-mount Lenses to be Announced on Photokina !